The new year coincides with the changing of the guards in ARMM. 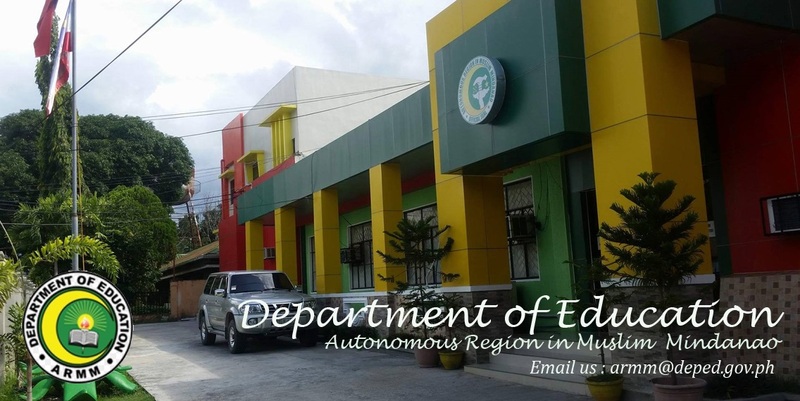 A Transition Team has visited DepEd-ARMM and we are happy to host and brief them about what's has been, what's going on, what's in the pipeline and listen to what and how the new leadership will pursue education reforms. The new leadership heralded their entry by releasing teachers' salaries for December through bank windows. In their words, this should eventually lead to an ATM-based payment scheme. No more "middlemen" at the regional, division, district and school levels. This is part of the anti-corruption drive of the OIC Regional Governor. Series of meeting have been undertaken with regional and division managers. Yesterday, a consultation was held with CSC and CoA reps in attendance. 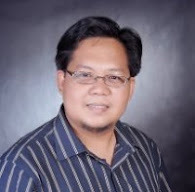 We are still waiting as to what will be the final management set-up for DepEd-ARMM. We learned that this should happen before the end of January 2012.